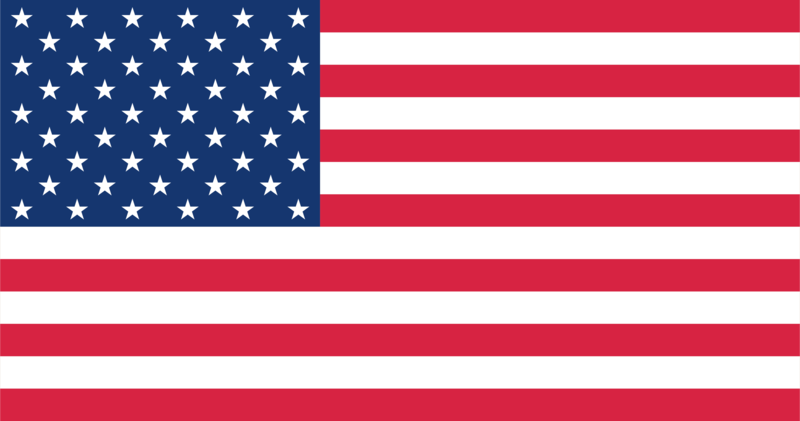 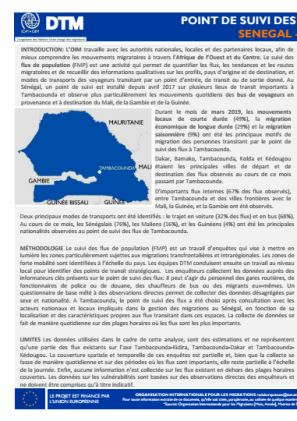 Au Sénégal, un point de suivi est installé depuis avril 2017 sur plusieurs lieux de transit importants à Tambacounda et observe plus particulièrement les mouvements quotidiens des bus de voyageurs en provenance et à destination du Mali, de la Gambie et de la Guinée. 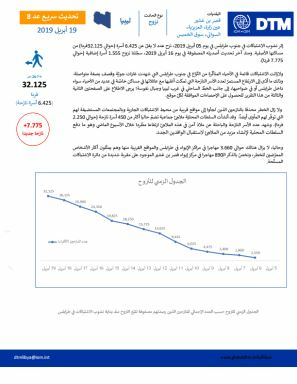 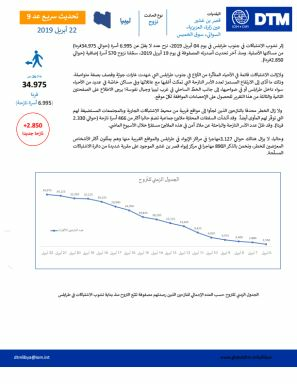 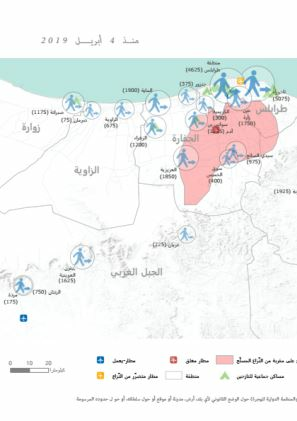 Since the onset of armed conflict in the southern areas of Tripoli on 4 April 2019, the number of people affected has significantly increased, with at least 7,515 families (approximately 37,575 individuals) displaced from their homes. 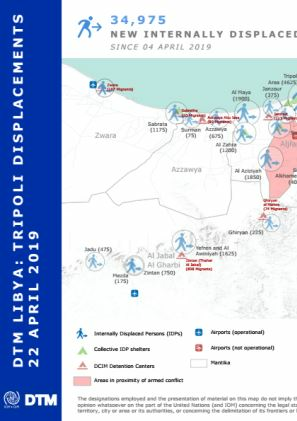 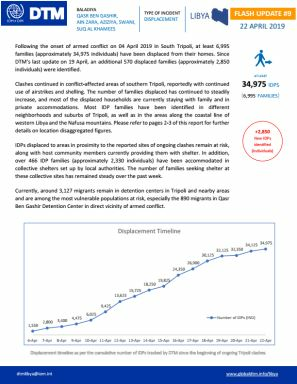 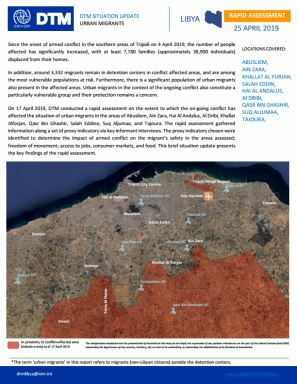 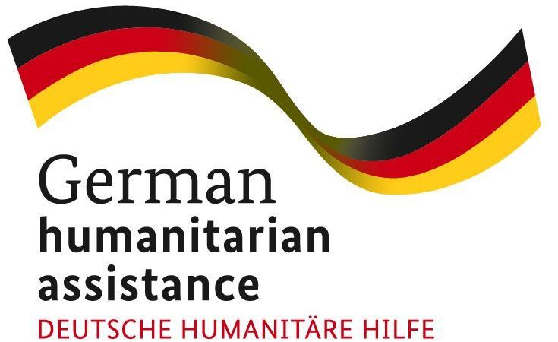 Following the onset of armed conflict on 04 April 2019 in South Tripoli, at least 7,780 families (approximately 38,900 individuals) have been displaced from their homes. 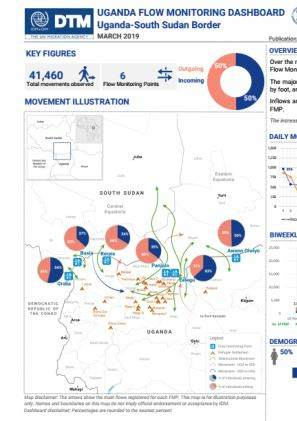 Over the reporting period, a total of 41,460 individual movements were observed at six (6) Flow Monitoring Points (FMPs) at the Ugandan (UGA) border with South Sudan (SSD). 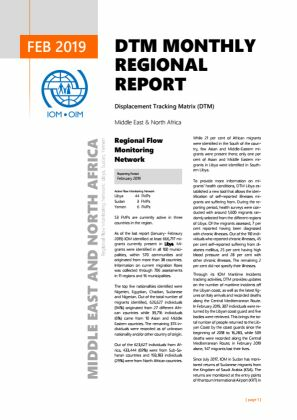 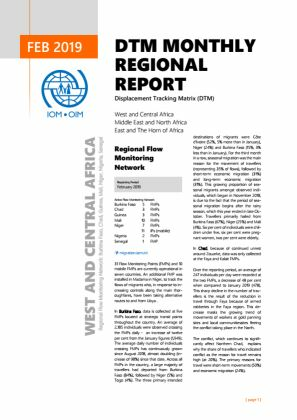 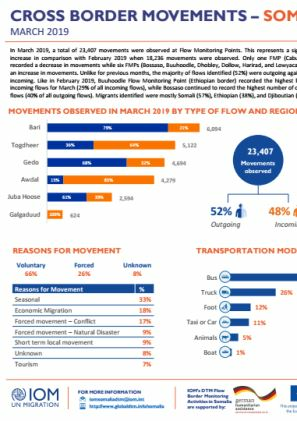 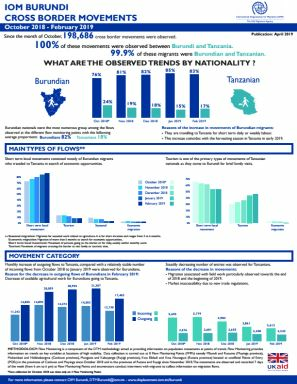 DTM’s Flow Monitoring Registry (FMR) surveys people on the move at key transit points within South Sudan (SSD) and at its borders. 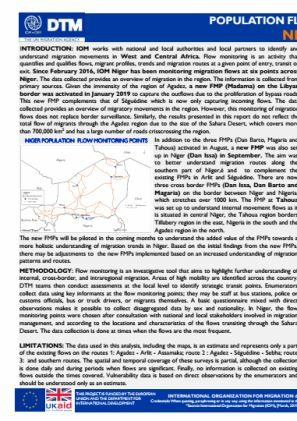 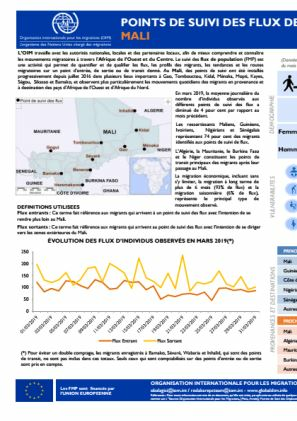 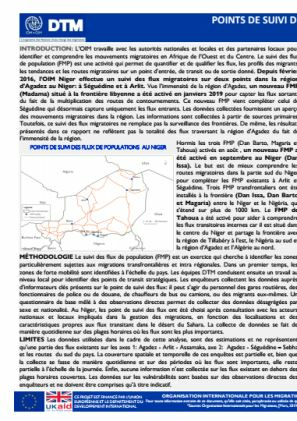 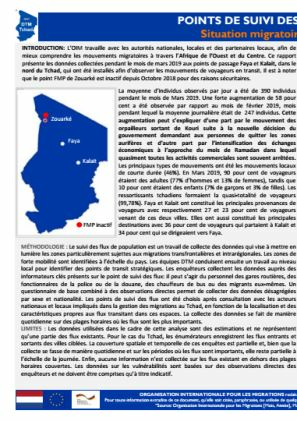 La DTM au Niger observe les flux migratoires à sept Point de suivi des flux (FMP) à travers le pays : Arlit, Séguédine, Madama, Dan Issa, Dan Barto, Tahoua et Magaria. 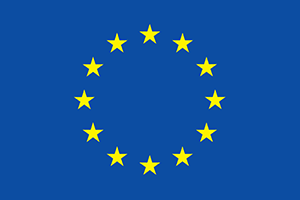 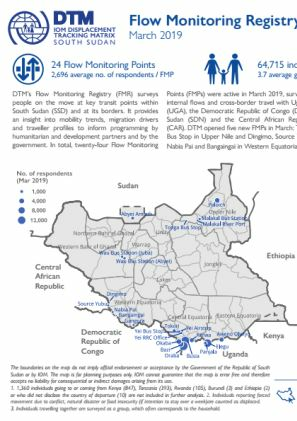 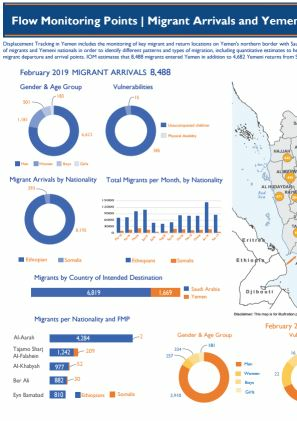 Over the reporting period, a total of 97,600 movements were observed at eight (8) Flow Monitoring Points (FMPs) at the border with the Democratic Republic of Congo (DRC). 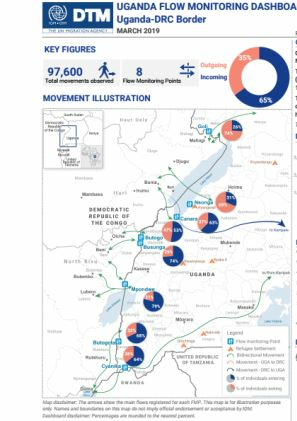 The incoming population into Uganda continued to be higher (65%) than outgoing to DRC (35%).